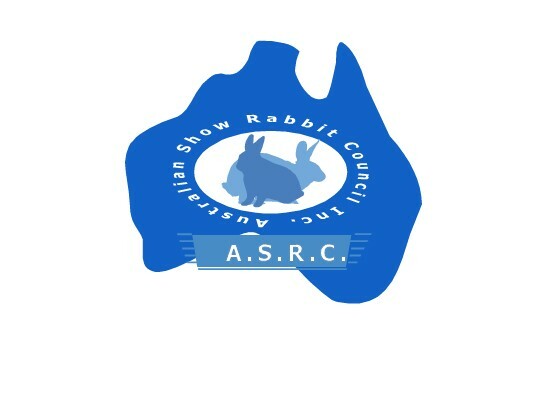 Here at long last, is an extensive database of rabbit stud prefixes, certified as registered by Australian clubs and associations. The current and inactive databases (see listed below) is a free service to assist clubs so they may check online before issuing approval and for the purpose of preventing stud prefix duplications. Upcoming breeders will also find it beneficial whenever they’re in the process of considering a stud prefix. ASR received encouraging support from participating clubs as well as their written authorisation to publish the databases. Furthermore we will continue to receive their ongoing assistance to keep information up to date. Highlighted in blue text are member’s prefixes, chosen by their clubs as being deservedly worthy of ‘Honourable Life Prefixes’. Such exceptional club members have devoted a good deal of their lives in improving, maintaining and promoting our rabbit hobby. Disclaimer: We take no responsibility or can guarantee duplication won’t occur elsewhere – given that some clubs chose not to volunteer or work in partnership with us. © 2011 According to copyright law, no part of a published document may be reproduced by any means without having received prior written consent. The below prefixes are provided with permission of the below included clubs. * Blue text signifies an Honorary Life Prefix (deservedly earned and renowned) – permanently protected from reuse. If you can't confirm a name is registered with our list, please feel free to contact us. If your local club has not given their permission to include their prefixes, we suggest you contact them direct. I am interested in applying for the below prefix/s to be listed with my local club. Please advise as to their availability or similarity in Australia.